Language apps can be quite helpful and practical for users on the go that need to better their knowledge in a specific language or simply learn a new language from the start. One of the most used languages apps are the ones for learning the English vocabulary and pronunciation. Among so many of these apps, choosing the most efficient one is hard. We did our research and we have for all of you one amazing English language app which will help you with that. Let’s discuss it. Developed for IOS users this is a language app which is easy to use and very helpful, offering each user to learn the English vocabulary and perfect English pronunciation easily and perfectly. 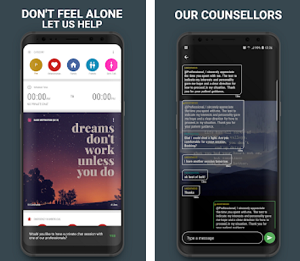 Users with the help of the app have the chance to learn English through a unique mindfulness method which will help them to learn and memorize all the English words quickly. 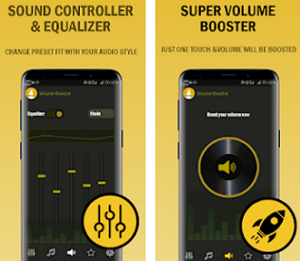 By using the app, the user has a chance to enrich his English vocabulary with new phrases, words, and synonyms, and this app is suitable for any type of user that likes to get his English language on the highest level and learn it completely. What are the best features of Lingwiser? The Lingwiser with its features offered and the mindfulness method offered will help the users to speak each English word aloud a few times and use the speech recognition technology to make sure that they pronounce every word correctly. Users on the app have the chance to become more confident speakers of the language and master over 4000 words, 200 phrases, and 100 topics easily and quickly. 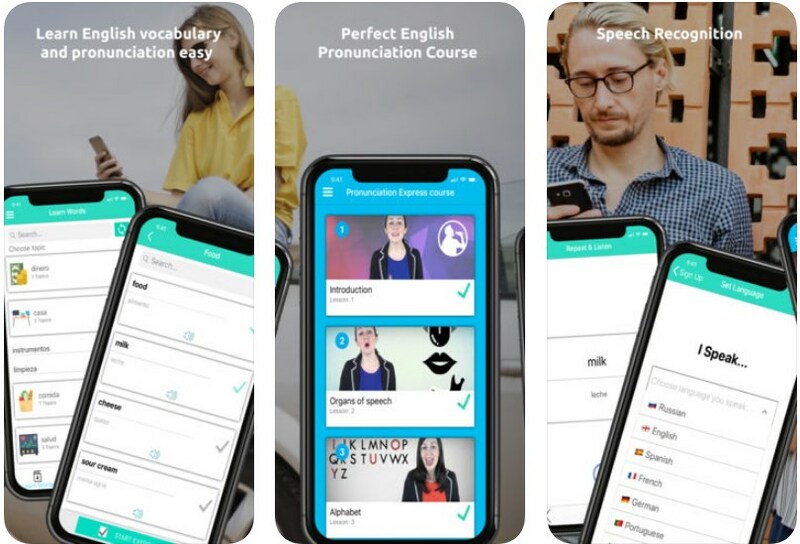 This app is even offering an online course for learning the perfect English pronunciation while mastering beautiful and correct pronunciation in English within 30 minutes a day with just 25 lessons by a British native speaker and 50 interactive exercises and signing lessons in English. Adding words and exercises on the app is offered to the users as well and they can even use the app when they are offline to learn. Live news, tips, and a blog are also available for the user and they can even sign up for the premium membership to learn the perfect English language. Download the app on App Store for free to learn the English language with unique mindfulness method!